The difference between published and unpublished fares is published fares can be purchased by anyone. If you call the airline or search online, the published fares will what's offered to you to purchase. Airline seat sales are also considered published fares since they are offered to the public. The rules of any airline fare can easily found on the airline's website, and if there is more than one airline offering the same fare, you'll most likely find the rules and restrictions to be virtually the same. For the sake of profits, airlines will not offer every seat on an aircraft at the seat sale fares or excursion fares. As flights fill, the least expensive fares disappear regardless of how far in advance it is. Unless you are on a full fare ticket, you can be certain that there will be any number of restrictions involved with your airfare including a minimum/maximum stay, time of day, change fees; mileage (on through fares you may be restricted to a certain number of miles to get you to your destination), advance purchase, youth/child/senior rule differences, and more. 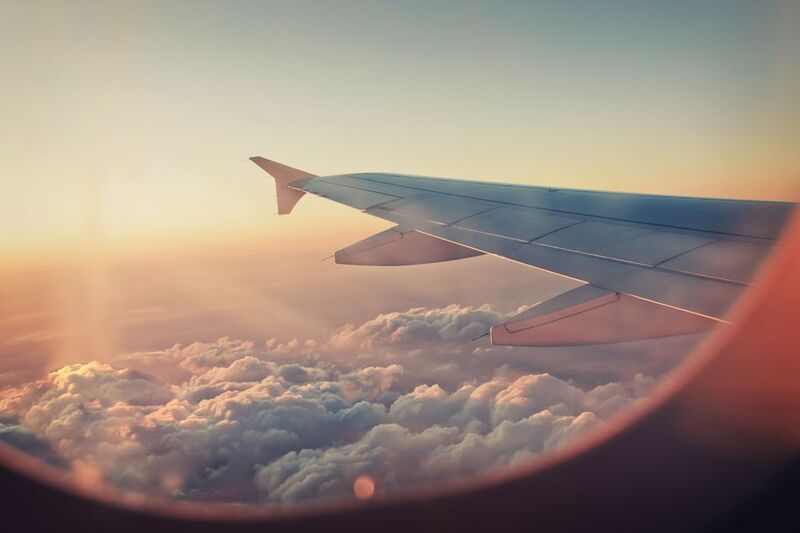 Considering that airline tickets are contracts between passengers and airlines it is important to know what you are signing up for, so always be sure to read the fine print thoroughly. Unrestricted, flexible, or full fares are the titles given to the most expensive tickets. You pay for flexibility to request a refund or exchange your ticket as necessary. These fares can be purchased at any time, even on the same day of travel. Advance Purchase Excursion or APEX fares are discounted international fares. Such fares require tickets to be purchased in advance (anywhere from 7, 14, or a 21-day minimum advance purchase) and will have other restrictions, such as being non-refundable, or having exorbitant change fees (much higher than the already pricey standard change fee). Discount fares tend to have a smaller price tag and are offered for a limited time (for example, seat sales would fall into this category). These fares usually come with a long list of restrictions such as specific travel dates, and minimum or maximum stays. Unlike most published fares, it is important to make sure that you are aware of the fare rules and restrictions on discount (seat sale) fares. Keep a copy of the rules because seat sale fares come and go quickly, and the rules and restrictions can be harder (and sometimes impossible) to retrieve online. Excursion fares are lower priced fares that involve restrictions linked to the time of year, a minimum or maximum stay and requiring a roundtrip ticket purchase. Joint fares are offered by airlines that have a partner relationship on select routes. A discount is passed on to passengers when you opt to use more than one airline to get to a destination. Joint fares have their own set of restrictions, not unlike those already mentioned for excursion and discount fares. Through fares are offered to passengers willing to travel to their final destination by traveling through a gateway city. These fares can be combined with any of the fare types listed above and are used to obtain a lower price. For example, if you are traveling from Atlanta to Athens via Frankfurt, you may be offered a through fare, so instead of paying for Atlanta to Frankfurt and Frankfurt to Athens, you only pay one fare for Atlanta through to Athens.